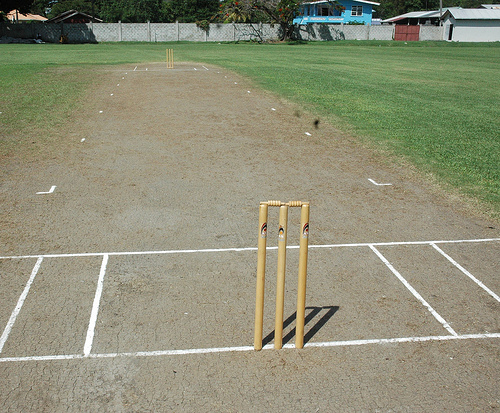 The Carriacou Masters Cricket Tournament is an annual cricket tournament organized by the management of Carriacou’s Hotel Laurena, usually held in the month of April. 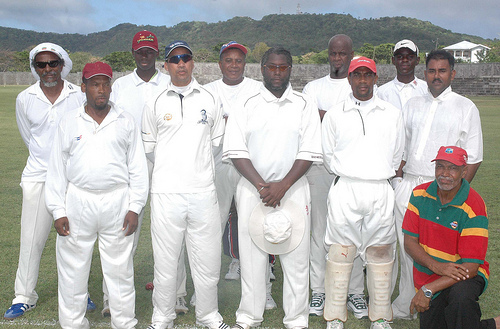 The dates for the staging of the 2015 tournament was 24 to 26 April, at two of Carriacou’s top sporting facilities, Lauriston Stadium and Hillsborough Playing Field. The tournament witnessed participation from 7 teams, including 1 team from New York and 2 teams each from St Vincent, Carriacou and mainland Grenada. An official ceremony was held at Hotel Laurena’s conference room to welcome the travelling teams to the sister-isle. Deputy Prime Minister, Minister of Labor, Legal Affairs, Carriacou and Petite Martinique Affairs and Local Government, Hon. Elvin Nimrod, in his welcoming remarks, congratulated Mr George Andrews, Owner and Manager of Hotel Laurena and Carriacou United Cricket Board, for adding another anticipated sporting event to the sporting calendar on the sister-isle. Minister Nimrod noted that it is quite evident that with such numerous sporting sponsorships and tournaments, Hotel Laurena has shown its commitment towards the development of sports on the sister-isle. Minister Nimrod also recognized Carriacou’s young outstanding cricketers, Emmanuel Stewart, Cazahri Charles and Josh Edmund for their regional cricket achievements in 2015.